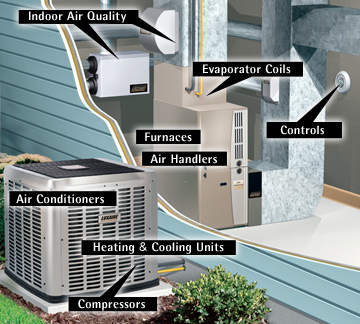 Heat, ventilation and air conditioning system or HVAC system is something that almost every home in Florida has. In order to understand how the HVAC system works and in order to fix some smaller issues it is crucial to learn more about the basic elements of an HVAC system. Posted in Air Conditioning FAQ's, Blog Articles and tagged ac system elements, ac systems, ac systems delray beach fl, ac systems fort lauderdale, air conditioner system elements, air conditioner systems, air conditioning system, air conditioning system elements, coral springs ac systems, ft lauderdale ac systems, hollywood ac systems, miramar ac systems, oakland park ac systems, parkland ac systems, pembroke pines ac systems, plantation ac systems, pompano beach ac systems, weston ac systems.